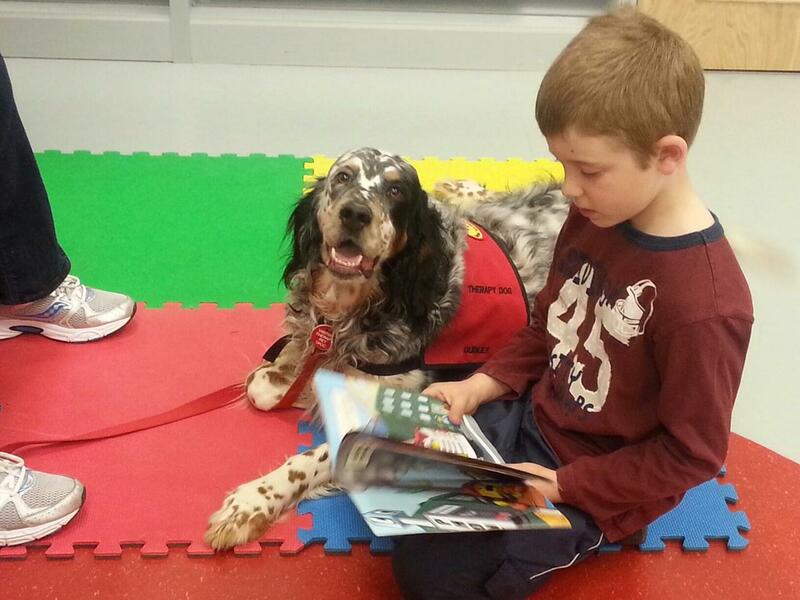 Therapeutic Paws of Canada volunteers are involved with a number of activities in the community, including the Paws To Read reading program. Please read more by clicking 'read more' link below to the right. 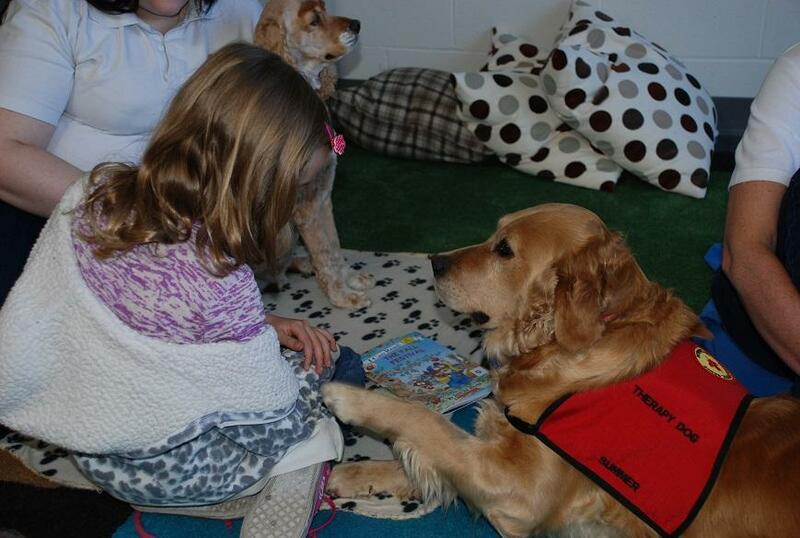 Photo: from the Paws To Read program that was running for the past 12 weeks at the Halton Hills Christian School with two dogs on the job... Summer in the foreground and little Gracie in back. The school has requested the dogs return in the Fall since they are making a difference to their students who are reluctant readers. 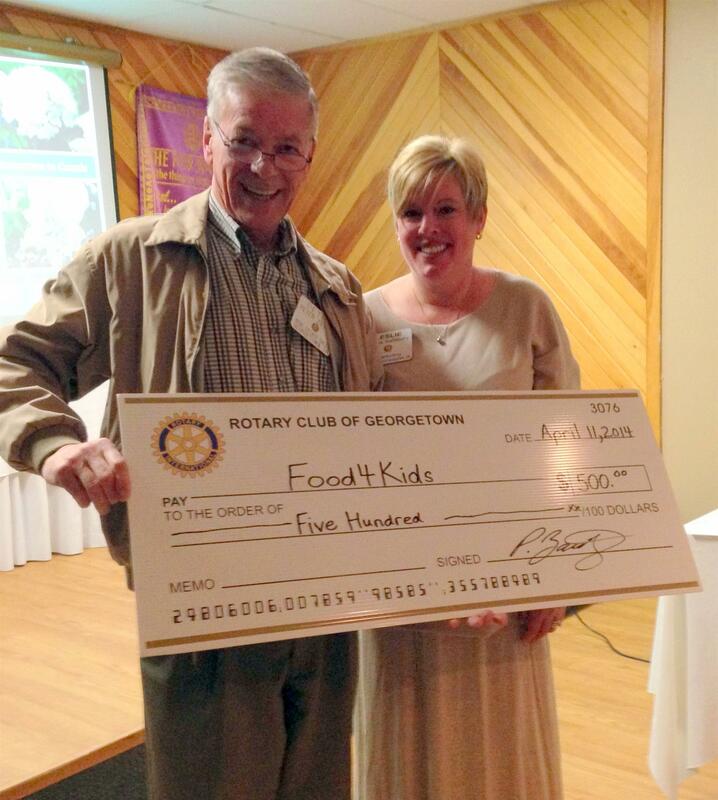 Thank you so much – to all of you - for the incredibly generous donation to Food4Kids. 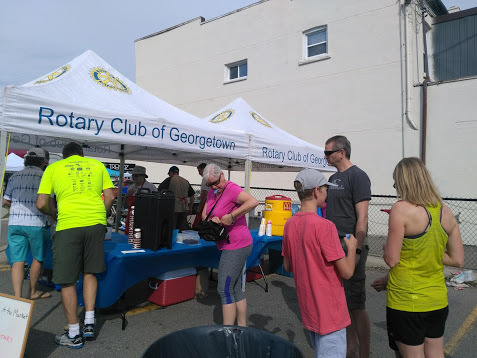 I just did the math, and because of the efforts of the Georgetown Rotary, all five children in our one local Public School Program will receive food bags each week for the entire summer. This is exceptionally special to me because this school was the first school we initiated into the program last September due to a significant need by three families in particular. The littlest one in the program is only two years old! 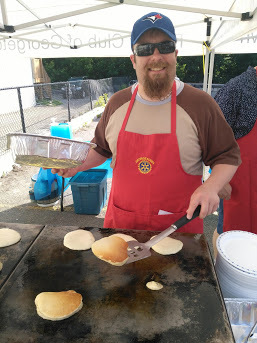 The families have already started to worry about how they will feed their children throughout the summer, so it is with great happiness that we will be able to offer them such peace of mind. You truly are a wonderful group of people!! How proud I am to be part of Rotary. Merry Little and Pat Stuart presented to our club last Friday and updated us on Cashh's mission statement, activities to assist Cancer patients and upcoming April Campaign. Cancer Assistance Services of Halton Hills is not associated with any cancer organization, nor do we receive any government grants to fund our services. We are entirely dependent on this community’s generosity and support. Our mandate is to help those touched with cancer. The majority of your donations go directly to our patient programs; only a small amount is used for fundraising, administration and overhead expenses. Please be assured that your donations are managed responsibily, and stay within the Halton Hills community. While it is still winter we are planning for spring! We need your help as we get our team organized for the 2014 Campaign. 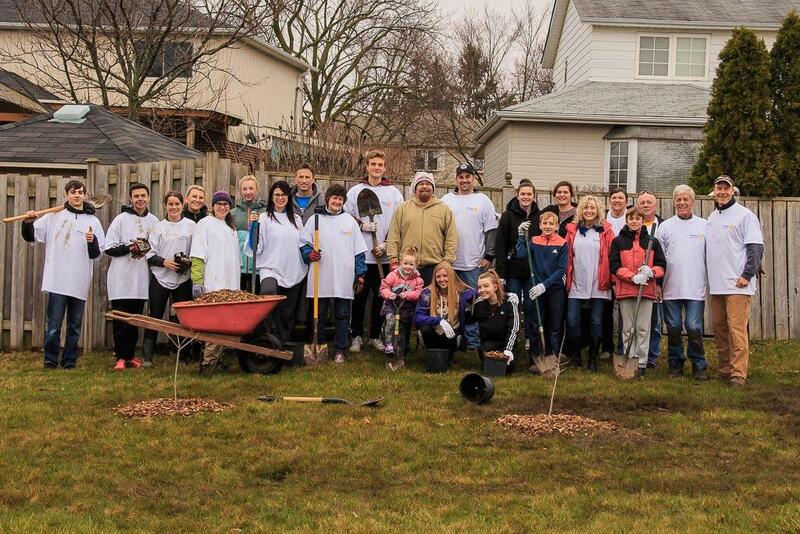 We thank our wonderful campaign canvassers, teams and the generous people of Halton Hills who once again exceeded our goal for our annual April 2013 door to door campaign. The over $108,000 collected will ensure that our programs for practical help will be delivered with the same care and kindness that CAShh is known for. We hope we can count on all of you this year to help keep our programs vibrant again this year. Thank you to all who donated to the silent auction, our guests and volunteers. 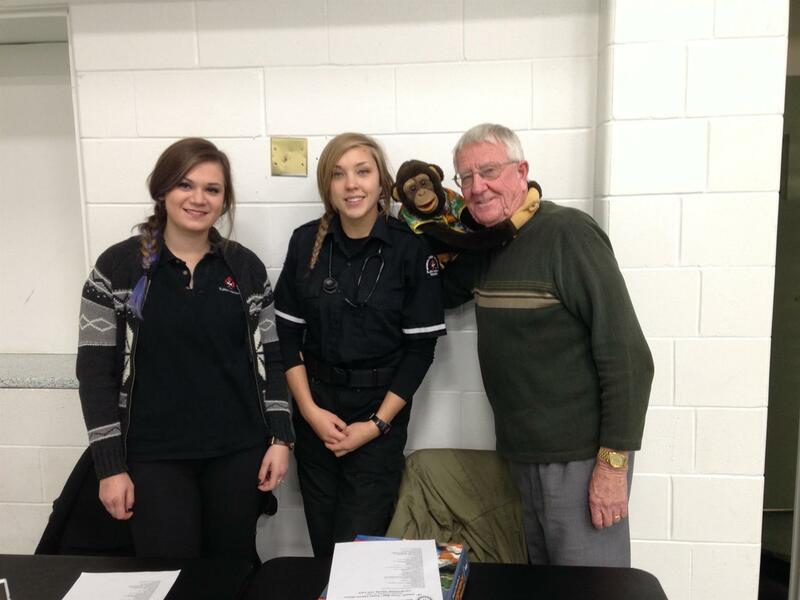 A special thanks to Eric and Anita Walters from Creation of Hope for their presentation. Mark your calendars for next years event! 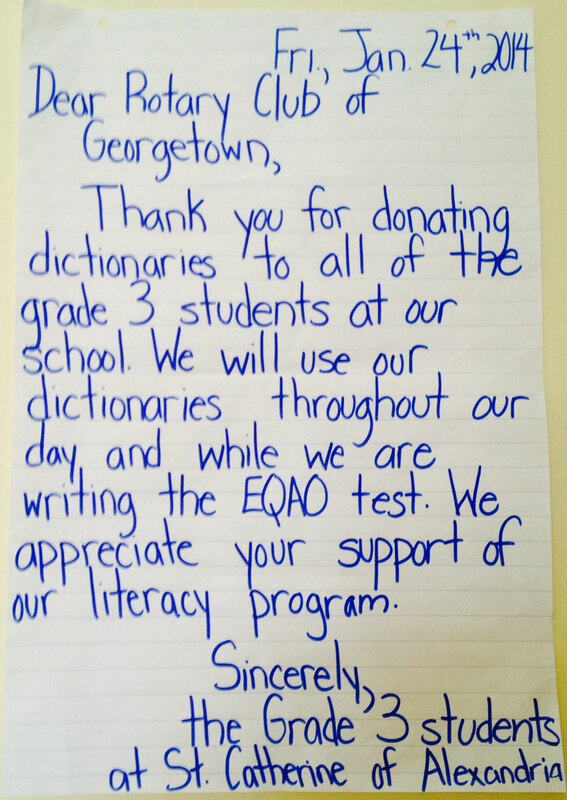 Thank you to all the club members who supported the Grade 3 Dictionary program by distributing dictionaries to all the local public schools in Georgetown the week of January 20! As you can see from the Thank You note received, they were very much appreciated. Literacy North Halton joined the Acton, Milton and Georgetown clubs for an excellent dinner hosted by Acton at newly renovated Acton Town Hall. The dinner was fabulous and it was a great turnout. After the cheque presentation by Acton and Georgetown to Literacy North Halton, Anna Liisa Johanson (Estonia) and Nicola Fiori (Italy) presented an update on their home towns and their past 5 months in Canada. The evening ended with announcements by each club and a challenge for the three clubs to support each other by attending the 3 upcoming Rotary gala dinners (stay tuned for details!). Thank you to all the volunteers, sponsors and the seniors for making the 59th Annual Norm Bigg's Seniors Dinner another great success! Special thanks to Doreen Govas of Ares Restaurant for organizing and catering this years event. Click on 'Read more' to see all the photos! 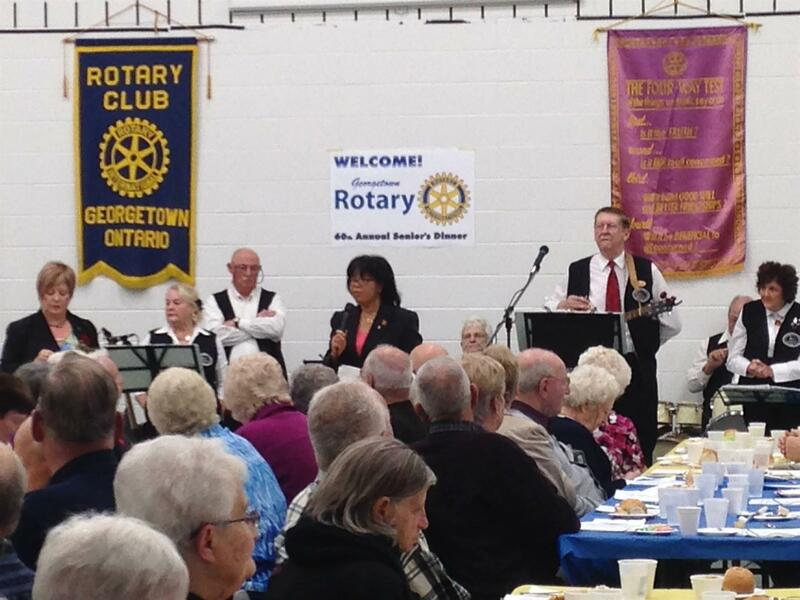 This is Georgetown Rotary's 39th year hosting our veterans breakfast. This year we drew 27 of our finest. 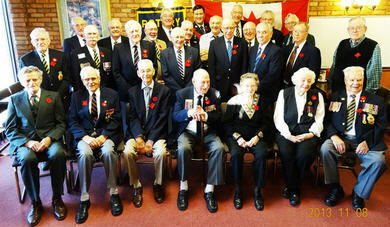 Our speaker was Lorne Scots regiment's Mike Kase. A 15 year veteran of operations in Yugoslavia, Kabul, Afghanistan, and peacekeeping in Bosnia.